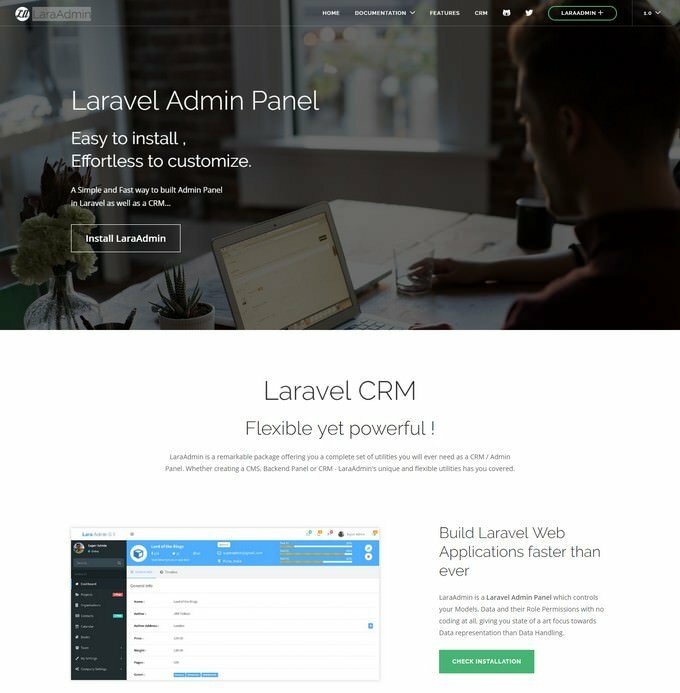 Here is a stunning collection of best Laravel admin panel generators for building a professional web applications. 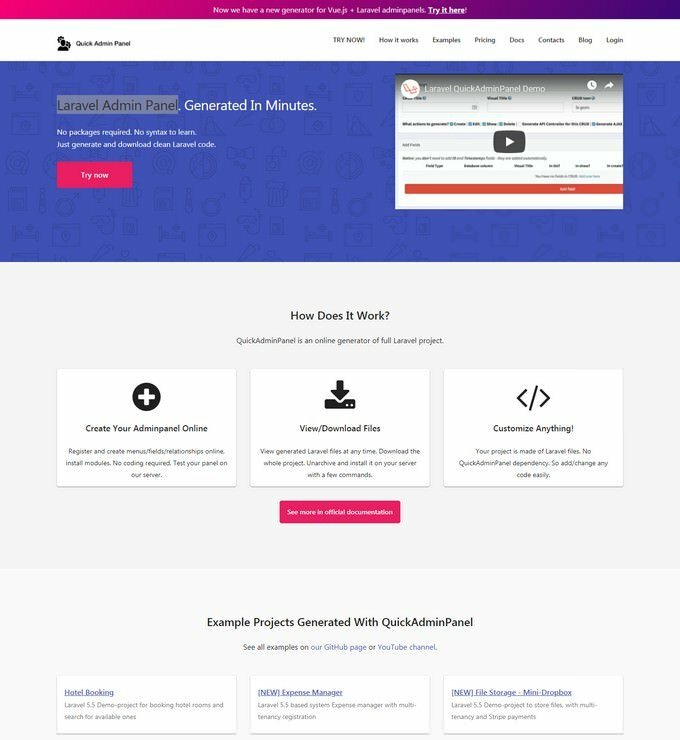 These simple yet powerful generators are well suited for web apps or any other website or project that requires admin dashboard. 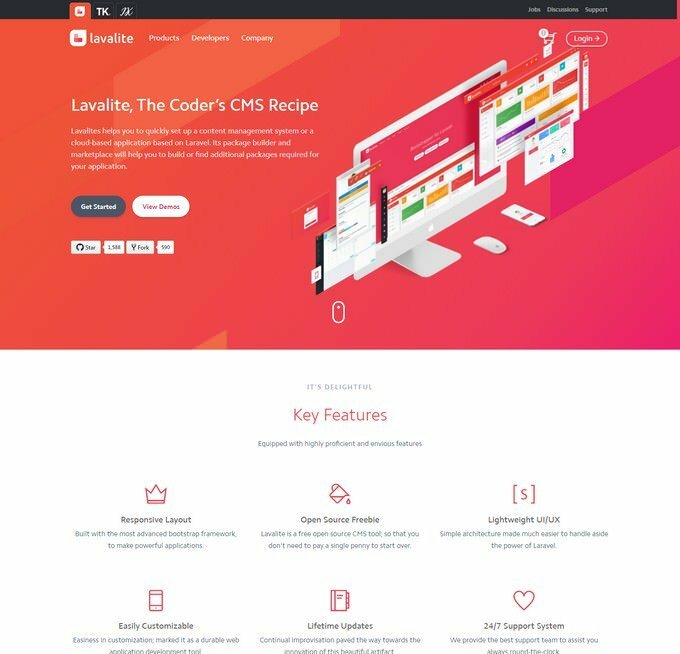 Laravel is an open source, secure and most stable PHP framework. 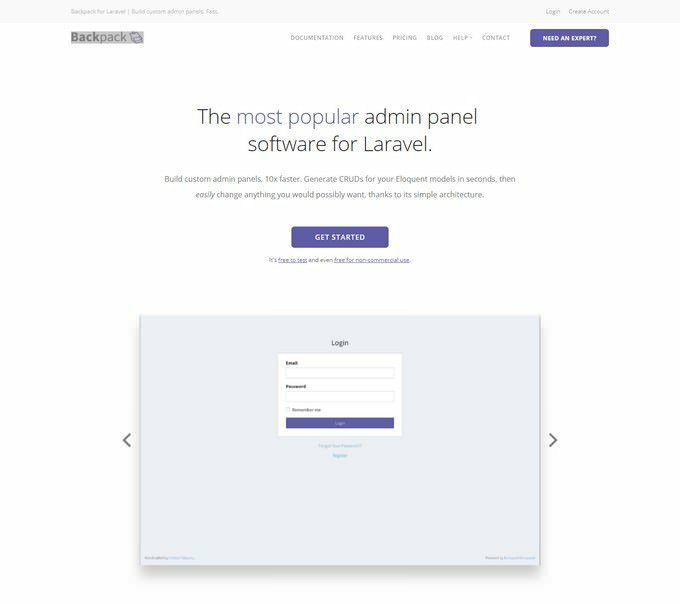 laravel Admin Panel Generators can be a life savior when it came to developing complex admin dashboards. 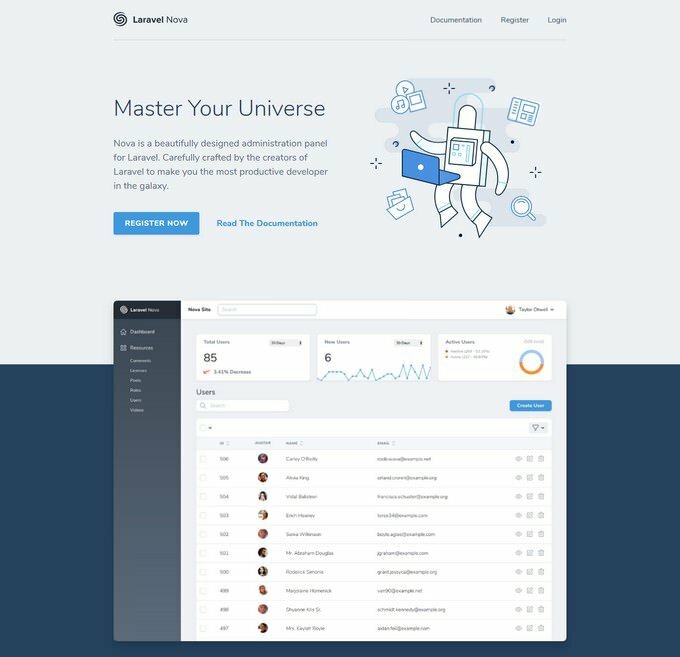 Today we’re taking a look at the best Laravel admin panel generators, and take your Admin dashboard design to a new level. 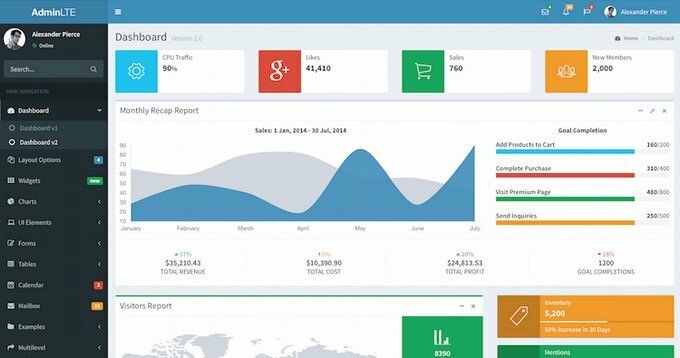 Below listed 12+ best Laravel admin panel generators fit for every dashboard design project. 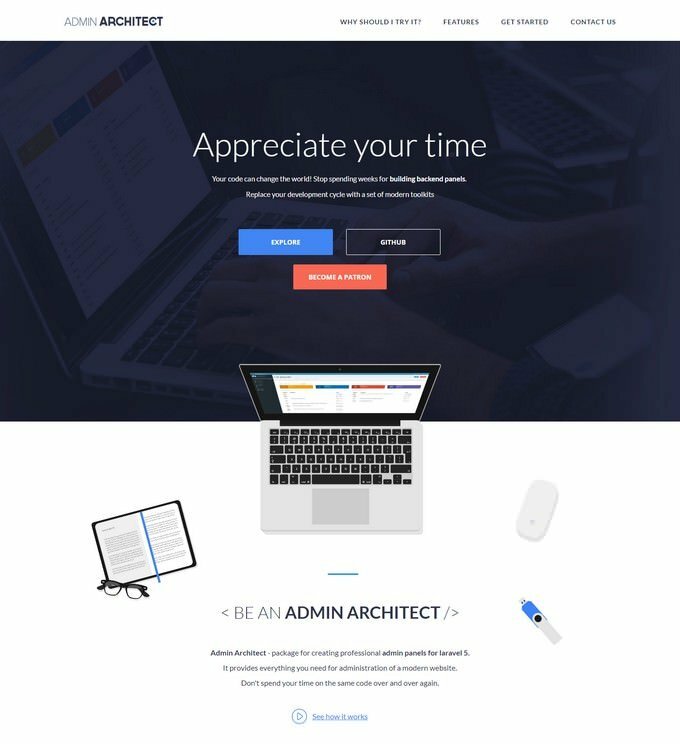 If you are looking for ready to go admin templates you can check this template collection. 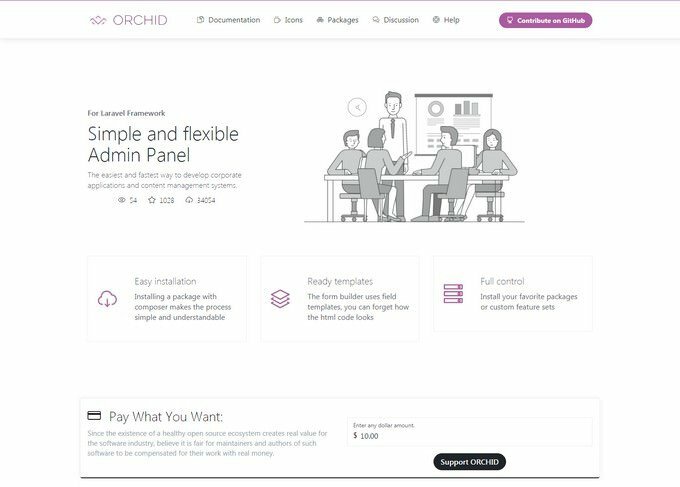 Build custom admin panels, 10x faster. Generate CRUDs for your Eloquent models in seconds, then easily change anything you would possibly want, thanks to its simple architecture. 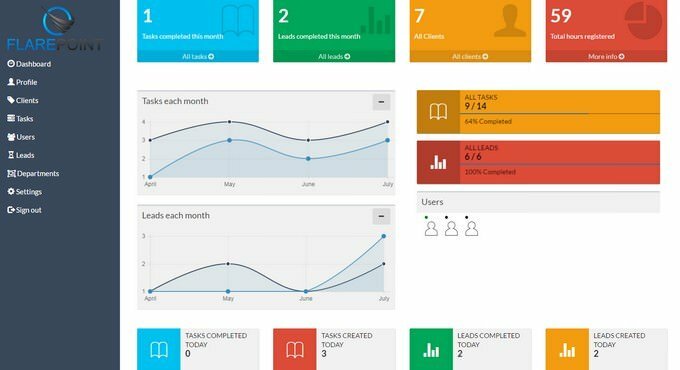 This is a latest customer relationship management system (CRM) which purpose is to help you keep track of your customers, tasks etc. 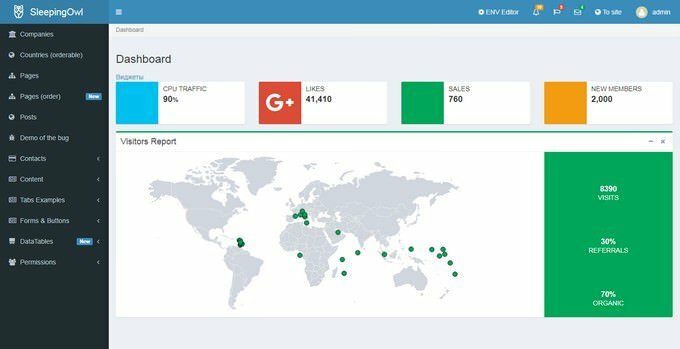 Flarepoint is a free, open-source and self-hosted platform based on Laravel 5.4 PHP Framework. 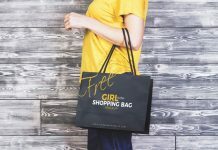 No packages required. No syntax to learn. 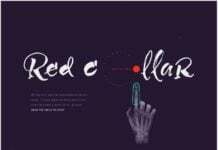 Just generate and download clean Laravel code. 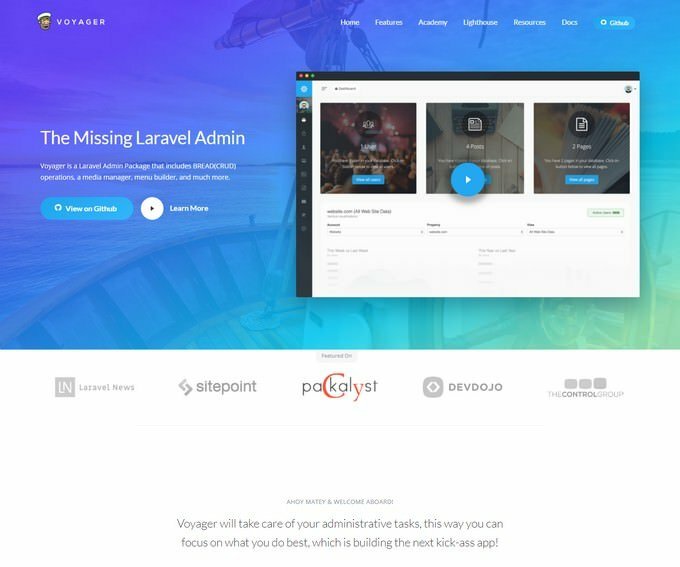 SleepingOwl – Laravel Admin Panel. 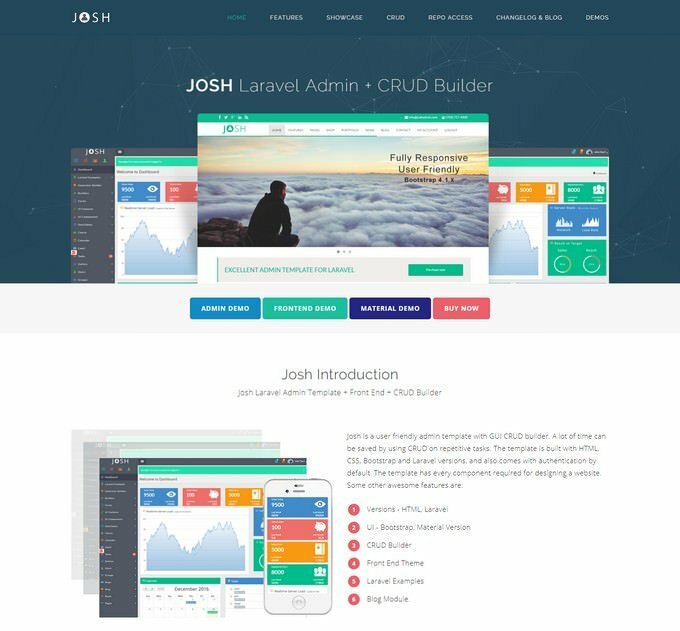 Josh is a user friendly admin template with GUI CRUD builder. 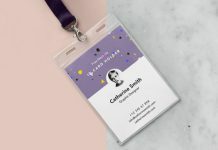 A lot of time can be saved by using CRUD on repetitive tasks. 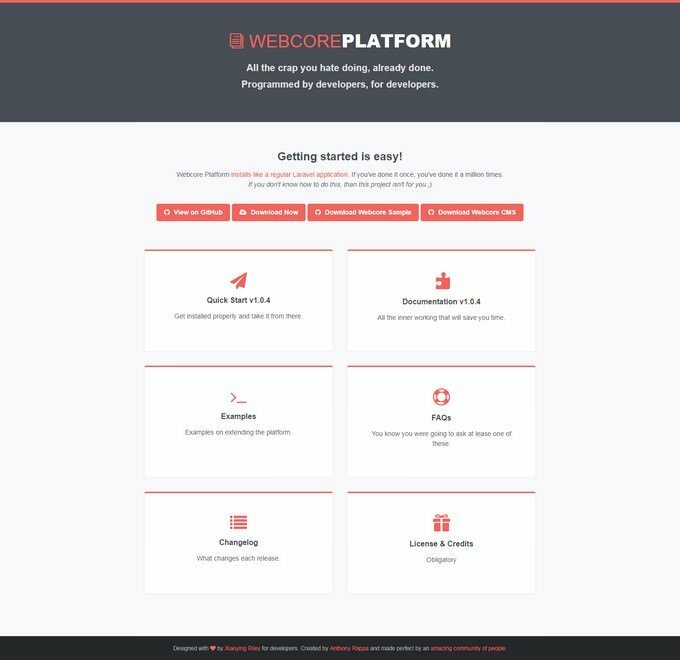 The template is built with HTML, CSS, Bootstrap and Laravel versions, and also comes with authentication by default. 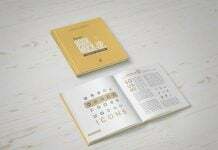 The template has every component required for designing a website.